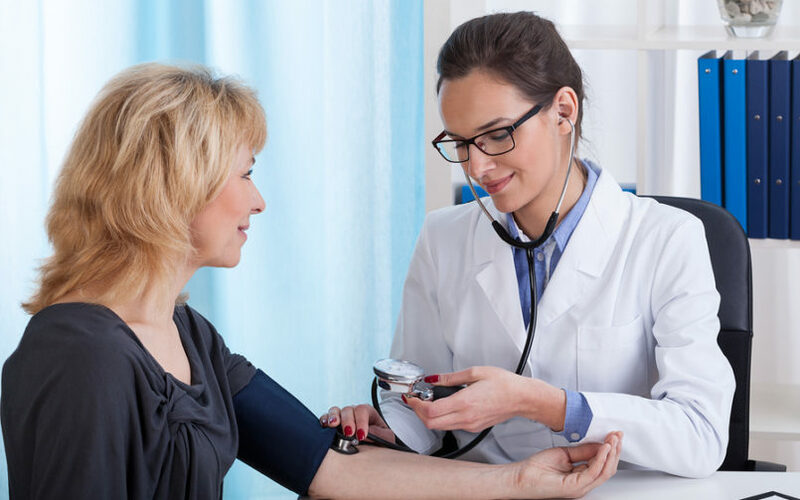 Did you know that up to 70% of patients with high blood pressure can lower it naturally, without medication? Did you know that “grounding” has been proven to lower blood pressure? Dr. Hotze and Dr. Stephen Sinatra discuss how to lower blood pressure naturally, as well as the amazing health benefits of grounding. You don’t want to miss this!